Pinterest is a great place to find wallpapers! Tried Google Image Search, but no luck. 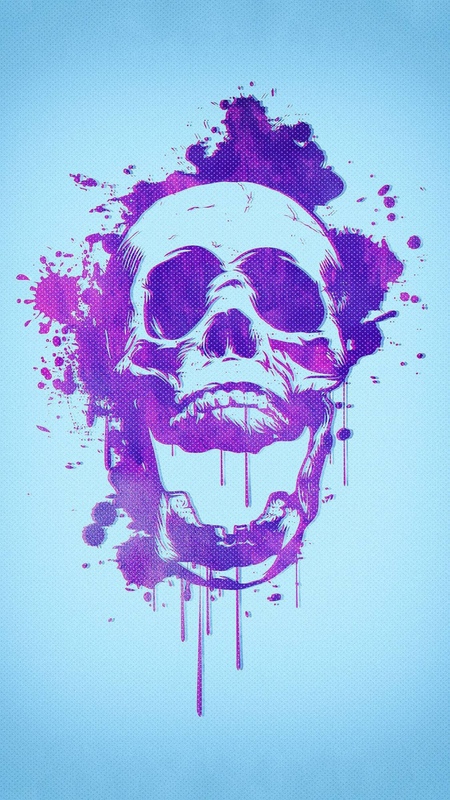 Where did you find the image shown? Soldier knows best video about the smart battery case. Last edited by ZekkRagnos; 02-05-2019 at 11:45 AM. Could not find with Google Image Search. Soldier knows best video about the asset battery case. Soldierknowsbest is a YouTuber a posted a video about the smart battery case. That’s were I got this from. Ask him if he has it. @SoldierKnowBest on Twitter. He's also on Facebook. ladyc0524, ThePinkChameleon and Spencerdl like this. Ledsteplin and Spencerdl like this. All of these are great, but I especially love these two! 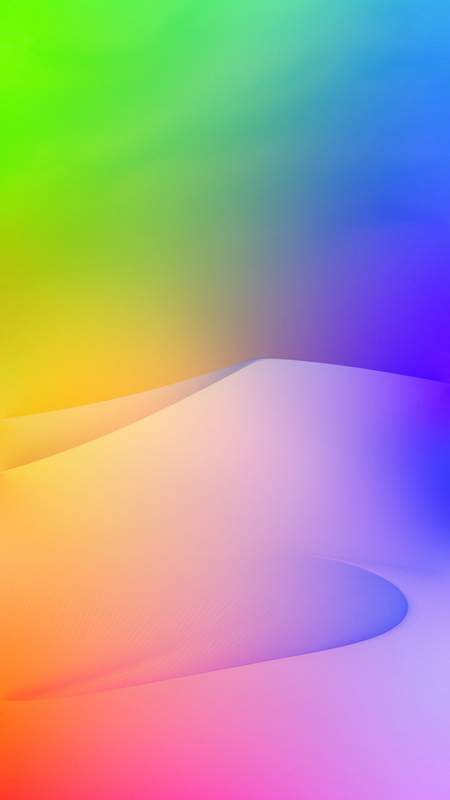 Here's a cloud one you might like for your X.
ThePinkChameleon and SABRIAN70 like this. Oh thank you Led ! 🥰yes I love it ! ravenseb and ThePinkChameleon like this. Thanks to @Scatabrain for posting the wallpapers on the X/XS wallpaper thread. ladyc0524, ThePinkChameleon and Scatabrain like this. Anastayja1, ThePinkChameleon, ravenseb and 1 others like this. ravenseb, ThePinkChameleon, ladyc0524 and 1 others like this. ThePinkChameleon, Anastayja1, ravenseb and 1 others like this. Can someone center this? So that the time is visible? I would love a light Pink, Grey and maybe white if it's possible at all ? 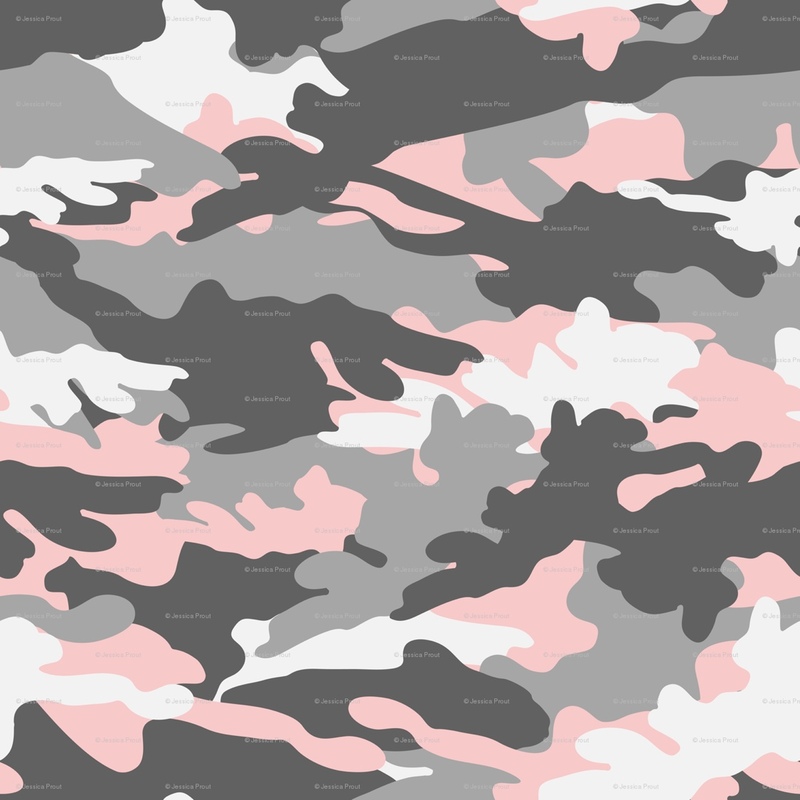 Can it be done, so that it's more of a light pink cammo than the blue or grey ? 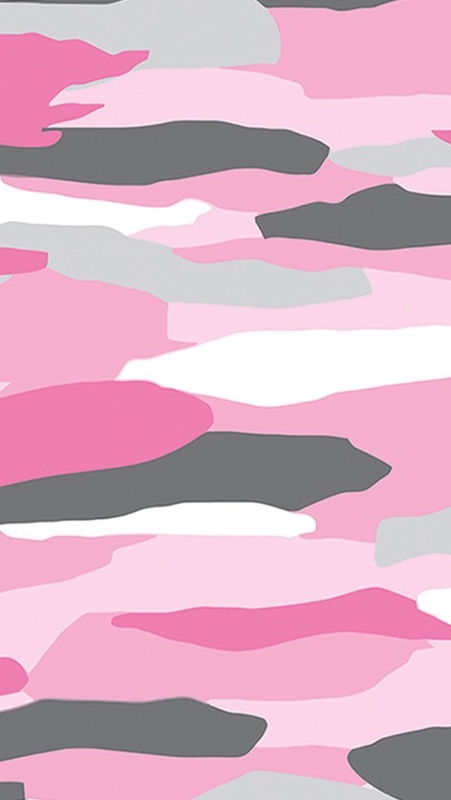 I did a quick Pinterest search and found this 1st camo wall. The 2nd from a google search. Maybe one of them will work for you till someone may be able to edit the one you posted. 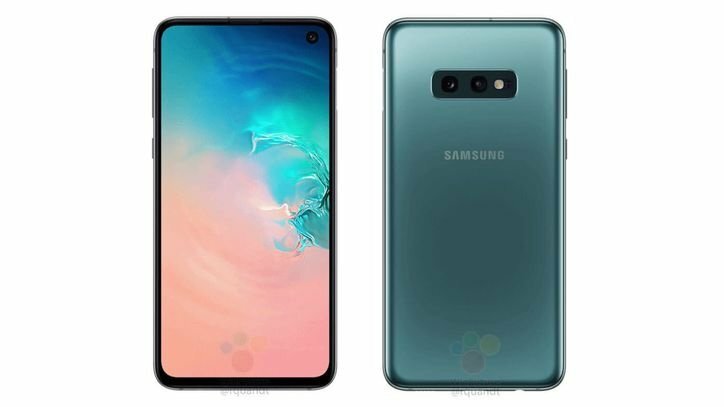 The 2nd one from google does have water marks but they are extremely small if you’re able to look past it.